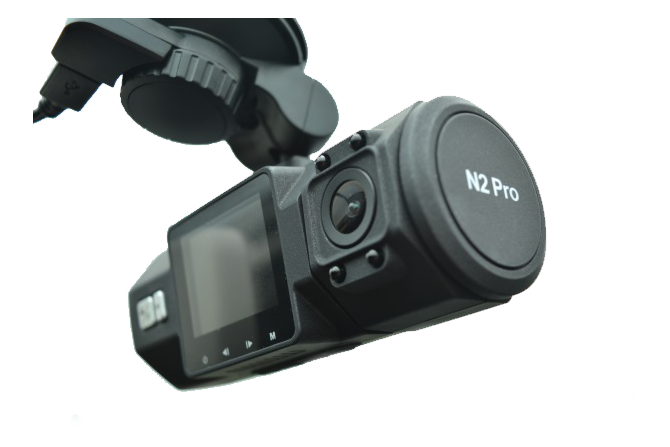 Are dash cams suitable for IVMS/ GPS Tracking? Our short answer is ‘no’. 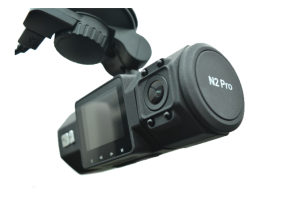 Dash Cameras are powerful products that have numerous uses: they record forward and rearwards, they have voice recorders, night vision and can even include 24-hour protection against damage done to vehicles. There is also the option of GPS and this can be used to track vehicles and provide something not unlike the functions normally provided by IVMS/ GPS Tracking. DigiCore Australia even have what we call IVMS Dash Cams. Why then would we be of the opinion that they are ultimately not suitable for IVMS/ GPS Tracking? We have in the past expressed our view regarding the mixing of technology and employee relationships, please refer to our earlier article here: https://digicore-australia.com.au/press-releases/ivms-and-law-enforcement-where-should-the-line-be-drawn/ . IVMS/ GPS Tracking is there to monitor and change driver behavior, it is simply not intended to act as an on-the-spot reaction to vehicle or driver activities. Of course cameras can be used to aid with IVMS/ GPS Tracking, and of course IVMS/ GPS Tracking can be used to take immediate action – we have had a mine activate SMS notifications where any driver was not using seatbelts. The idea was that a safety manager would confront a driver as and when this happens, rather than rely on delayed IVMS/ GPS Tracking reports. We have also had sites using SMS as soon as somebody was speeding – a total aberration of what IVMS/ GPS Tracking is intended for, but also totally do-able. IVMS/ GPS Tracking should be used quietly and tactfully to observe and modify driver behavior. Law enforcement and camera detections have their place in life, but neither of these fall inside the intended use of IVMS/ GPS Tracking. Hardware like cameras deal with property and the harsh enforcement of stated rules and regulations, whereas IVMS/ GPS Tracking deals with people and is as such suitable to be used in even highly unionised environments, as it ultimately is there to protect dangerous drivers (and others!) against themselves. This entry was posted in Press Releases and tagged Dash Cam IVMS. Bookmark the permalink. ← Plug-and-Play IVMS – can it work?